The "Seven" theme is Drupal's administration theme, and there have been some major improvements to it in Drupal 8. In this video we explore the updates as well as why the overlay mechanic is no longer employed in 8. 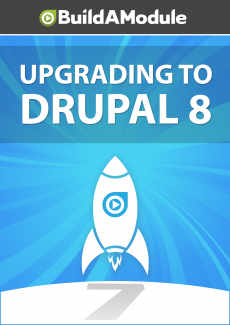 Now the 7 theme has undergone some really big improvements since Drupal 7. First of all there's no administrative overlay. In Drupal 7 you can see here that the appearance page here is displaying above the Drupal site.